Fun giveaways, special afternoon activity, and fellowship. While our most important relationship is a close one with God, friendships within the Body of Christ are also important. 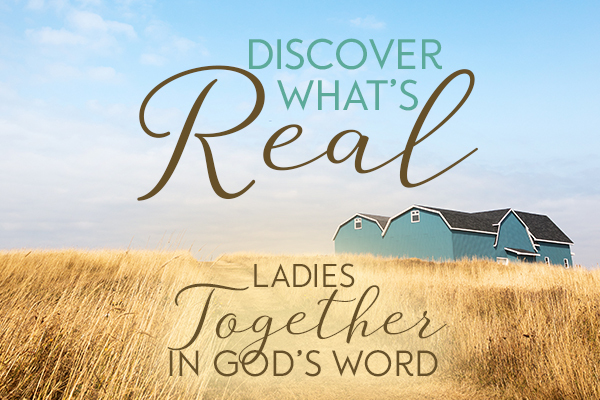 This year’s ladies’ breakaway is specially designed to focus our attention on our Savior and to bring us closer as sisters in Christ as we continue to dig deeper together in God’s Word and to expand our Bible study resources, tools, and knowledge. Everyday life can easily take our attention off what’s most important. Time away spent in God’s Word and with God’s family is one way for us to refocus and refresh. Support and motivation are found in the Body by living openly and honestly in front of those we trust. By allowing Christian ladies into our lives, we set the stage for deeper Christian growth and accountability to continue to set our affections on things above. As homes have opened this year and sisterly bonds have formed, we have moved together toward a better understanding of God’s Word and a mutual accountability to humbly submit to it. Our prayer for this year is that you will continue to renew your relationship with Christ.